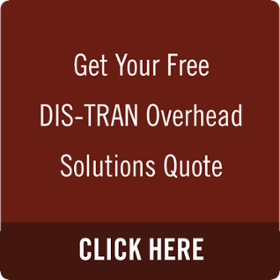 Overhead Solutions to fit your every need. For transmission assemblies and distribution assemblies, we provide products and services to fit the needs of our customers, now and into the future. Let us show you the DIS-TRAN difference. We engineer and manufacture transmission and distribution crossarms for utilities across the United States and abroad. We offer excellent quality products to ensure we have the right solution to meet your individual project needs. Our wood products include distribution and transmission arms along with wood transmission assemblies. All of our solutions include the hardware necessary for your individual application.